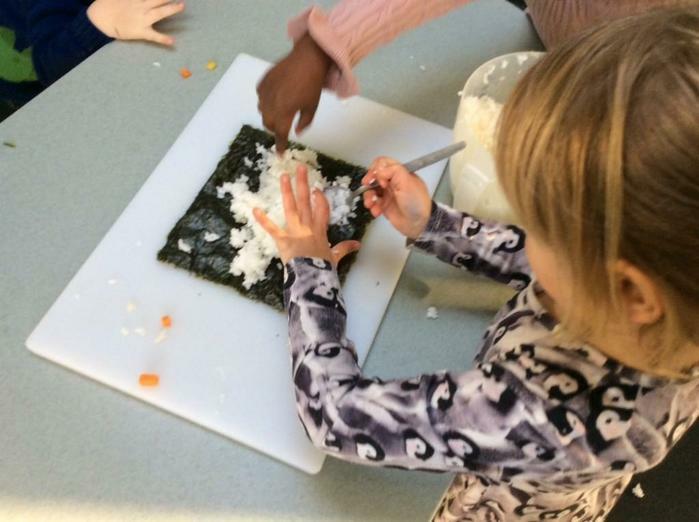 During Japan Week the children focused their learning on Japan. 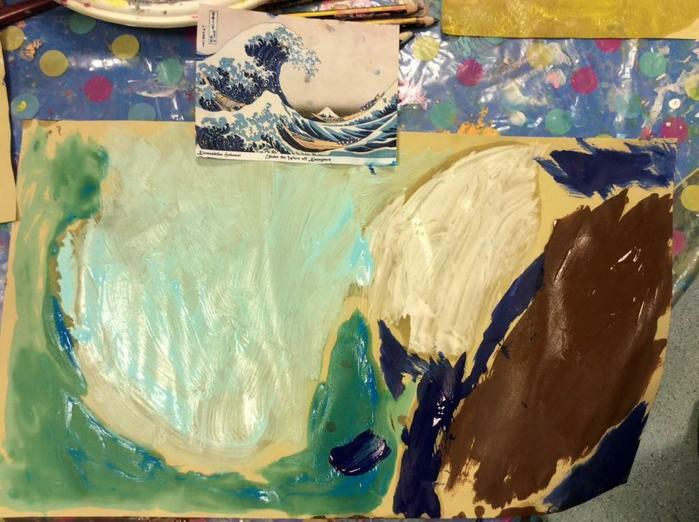 The children all did some artwork inspired by the famous painting of The Great Wave at Kanagawa. 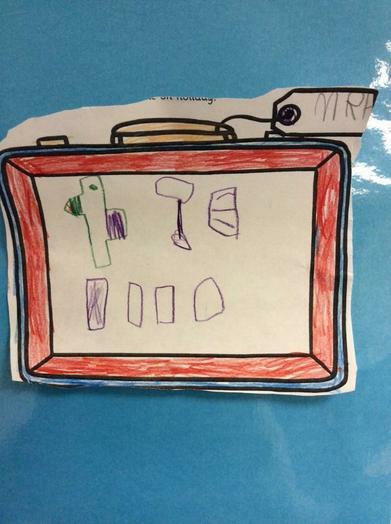 In Reception the children made sushi and made a suitcase for their travels to Japan.